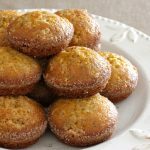 Make your Amish Friendship Bread into muffins with a few easy tweaks. 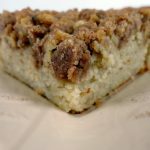 This recipe for a Cinnamon Raisin Walnut variation is one of our favorites. Grease 24 (or 12 large jumbo) muffin tins. Dust the greased tins with a mixture of 1/2 cup sugar and 1/2 teaspoon cinnamon. Fill muffin tins halfway and sprinkle the top with turbinado sugar. Bake for 20 minutes (45 minutes for jumbo muffins) or until the bread loosens evenly from the sides and a toothpick inserted in the center of the bread comes out clean. I made this today and made the mini cupcakes. PERFECT. I only used one package of pudding and back them for about 20 minutes. Perfect quick bite or a quick breakfast. I would love to try these, they remind me of cinnamon rolls without all the fuss. Made these for “on-the-road” treats as family members returned home to Alabama after Thanksgiving. The recipe made 24 in the two regular muffin pans I have. Of course, not ALL of them would fit in the box I prepared for the trip. What else could I do but set the extras aside? With that stroke of unexpected luck, (grin) I was able to enjoy a few of them myself! Yum! 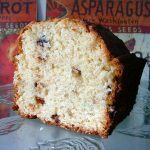 These cimnamon raisin and walnuts muffins sound delicious, my daughter and husband will love them, i am savimg it to try it diring the holidays. Are you supposed to divide the cup of sugar…. 1/2 for batter and 1/2 cup for cinnamon sugar mix? This is the recipe I would like to use with the mini-bundt pans. And this recipe can be made in the 2 loaves instead? Is that correct ? ALSO. Do you have to add that much sugar to the starter and the recipe? It just seems like so much sugar? Hi Sondra! 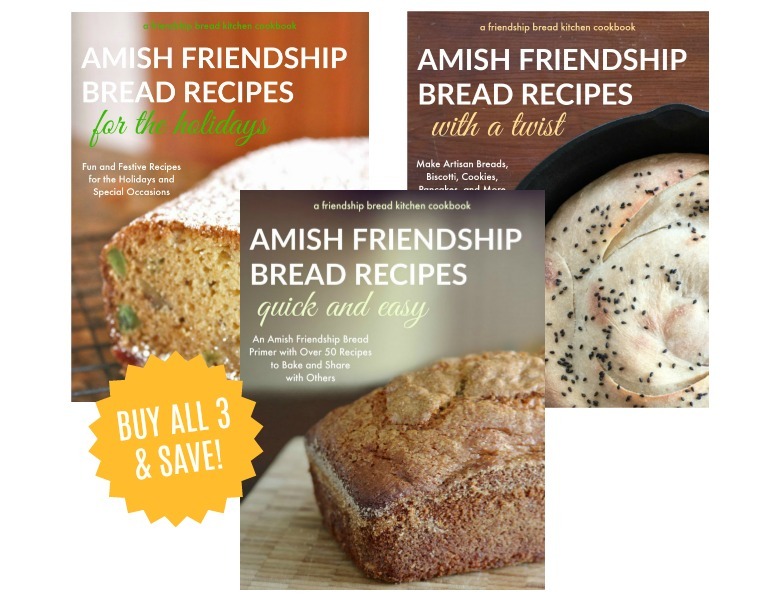 Feeding sugar to your Amish Friendship Bread starter on days six and ten of the feeding cycle is essential. The starter feeds on the sugar, creating the chemical reaction that makes the starter bubbly, happy, and healthy. 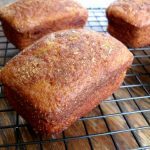 While there are sugar-free variations of Amish Friendship Bread starter, our recipe calls for one cup of sugar every time you feed it. As for the sugar in this recipe, that’s more flexible. If you’re looking for a hardier, more savory muffin, you can lessen the sugar, or even omit it. The bread will maintain the tangy flavor of the starter but be much less sweet. Hope this helps! Hi Sondra! Yes, this recipe can be adapted for two loaves. The oven temperature remains the same (325 degrees). Just increase the baking time to 1 hour instead of 20 minutes. If you have any other conversion questions, you can check out our conversion tables here. Happy baking!